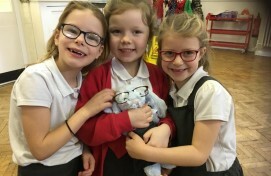 We are always proud and delighted to celebrate Safer Internet Day with our Bigfoot Schools as we know all too well just how important it is to keep our young people safe online. 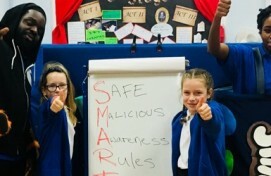 We value sharing key messages to make children aware of what to do when they see something suspicious, how to deal with it and keep others safe online too. 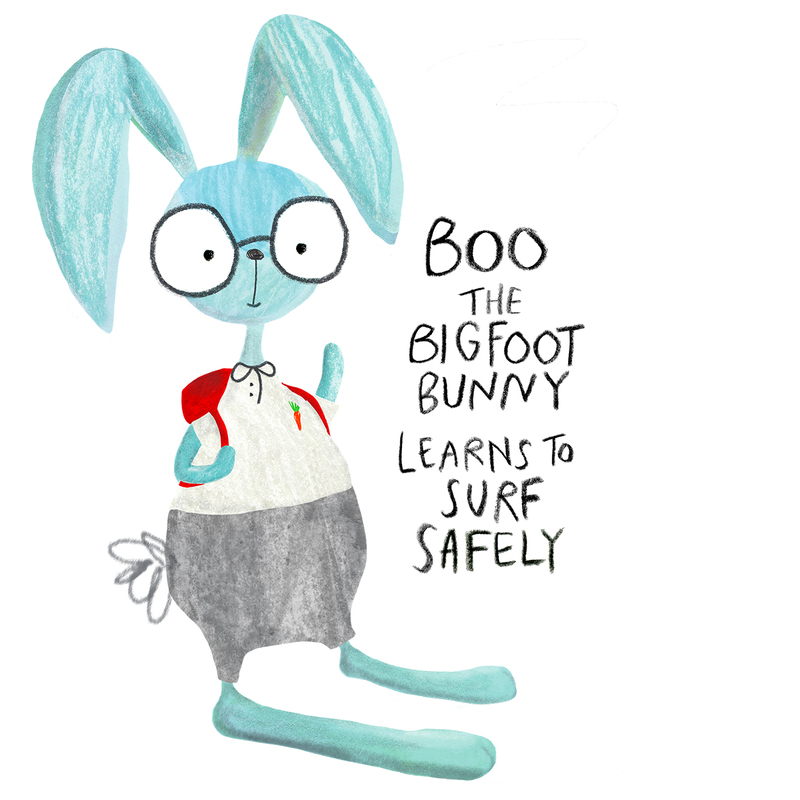 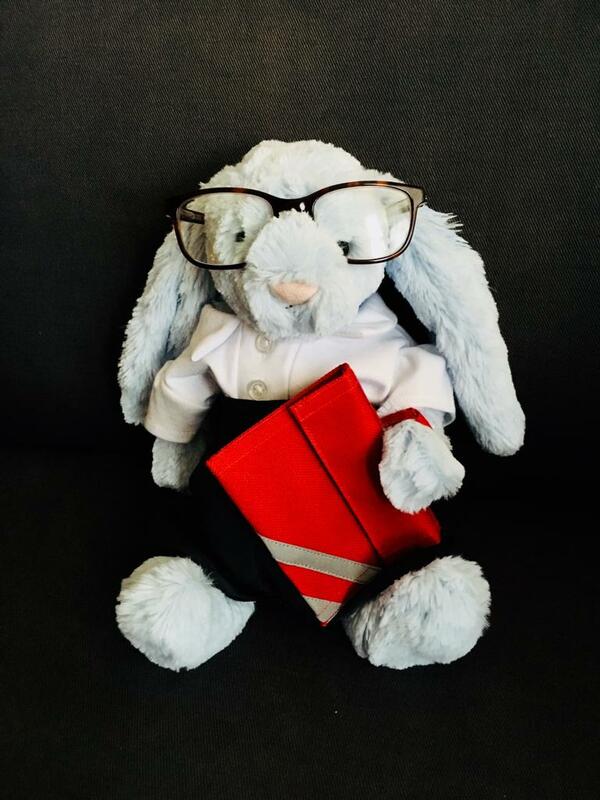 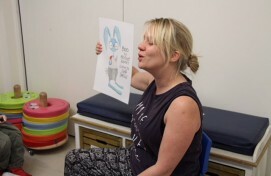 This year we delivered over 25 e-safety workshops and assemblies inclusive of our brand new programmes Be a Smart-E and Boo the Bigfoot Bunny learns to surf safely which have received great responses! 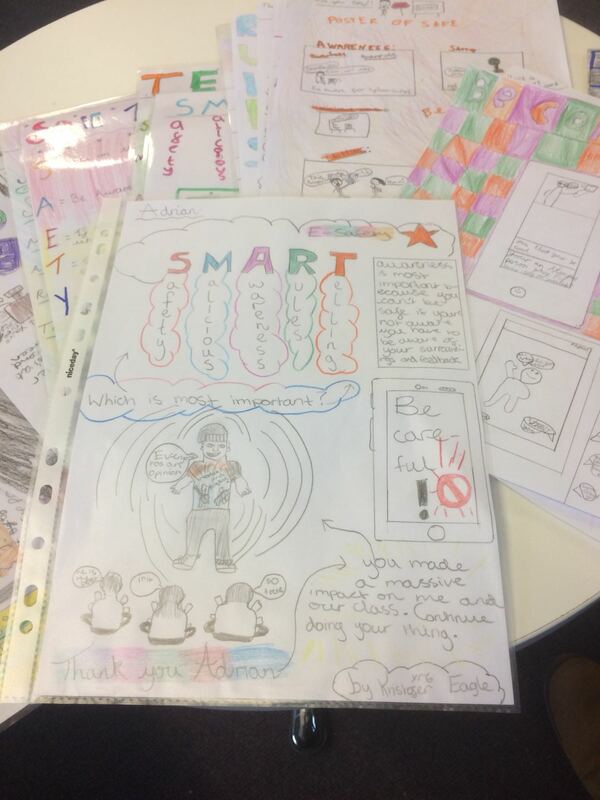 Be A Smart-E is an interactive assembly which explores online safety through a light hearted way where children are actively encouraged to reflect on their own online behaviour as well as that of others. 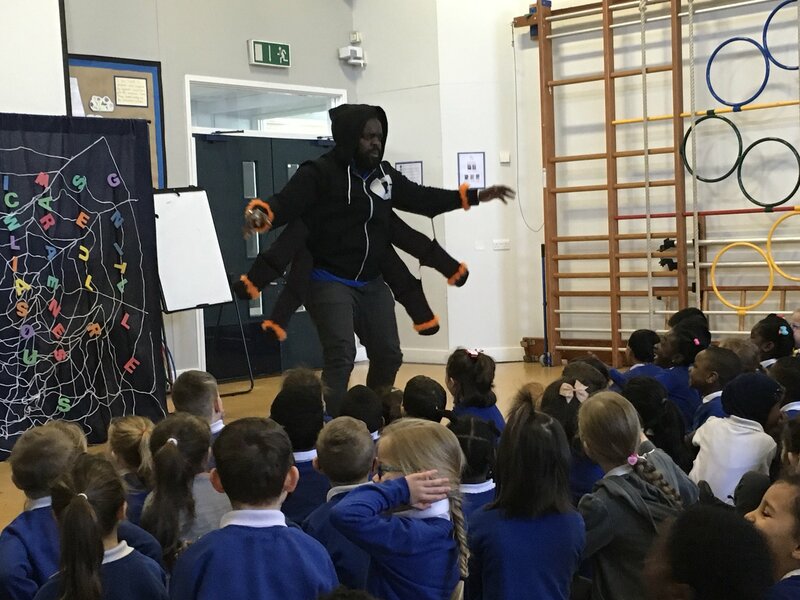 Smart-E is a shy but clever sweet tube who, upon learning that their name is actually a mnemonic for e-safety, is compelled to help Gus, the superhero spider who cruises the school’s ‘world wide web’ to ensures students are safe online. 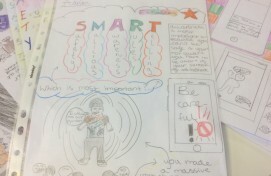 Together they help students Sam and Dani navigate their way through the complex issues of privacy settings and passwords, knowing when to report any suspicious content, how to make the right decisions when sharing information, the consequences of cyber bullying and understanding where and how to get help and support. 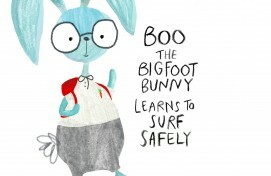 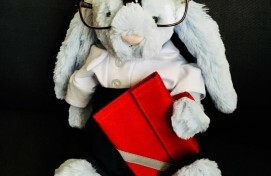 Boo, the Bigfoot Bunny, is so excited to play games, watch videos and find out information on the new family tablet. 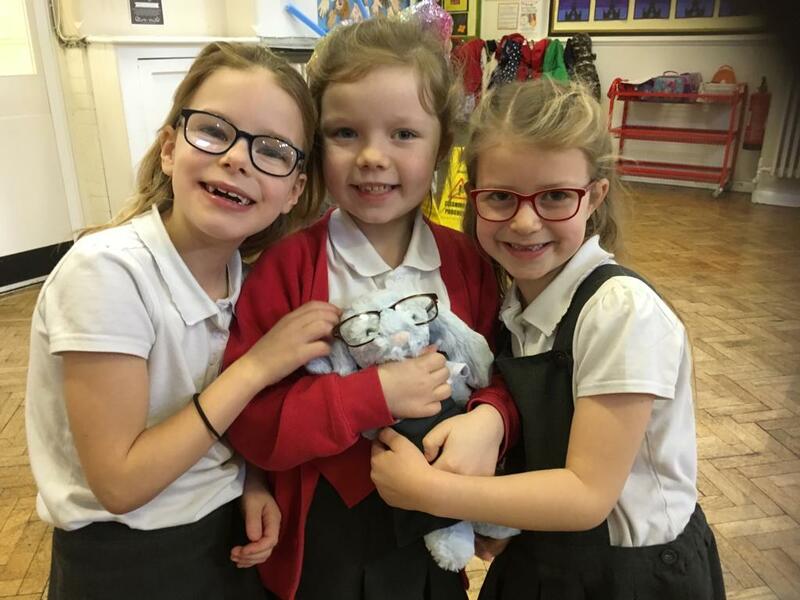 But Boo soon finds it all a bit overwhelming – “Should I click on the message that keeps popping up?” How could Boo find the right video to watch and what about the people that are being unkind to each other on Boo’s favourite game? 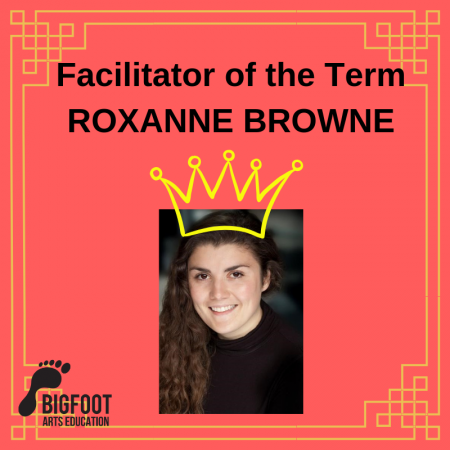 Boo went in search of some help from our Bigfoot schools to help make the right decisions when using the internet. 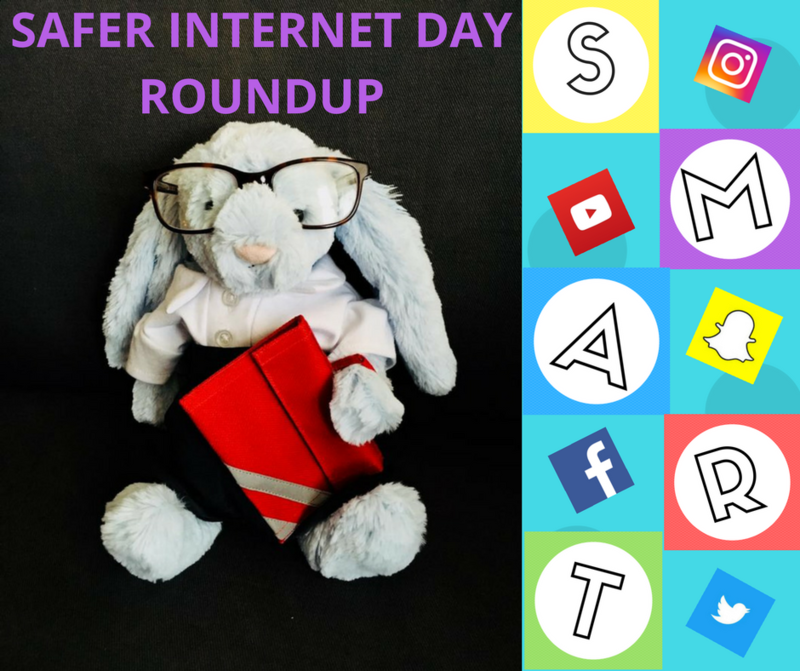 Children’s Hospital School at Great Ormond Street & UCH tudents had taken part in lots of activities to mark Safer Internet Day. 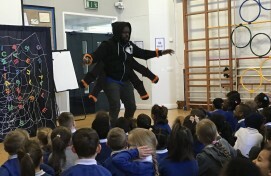 As part of this, they invited Bigfoot in and had the wonderful Sarah Cuthbertson deliver her fantastic Drama workshops with Boo, to primary students and they learned all about staying safe online! 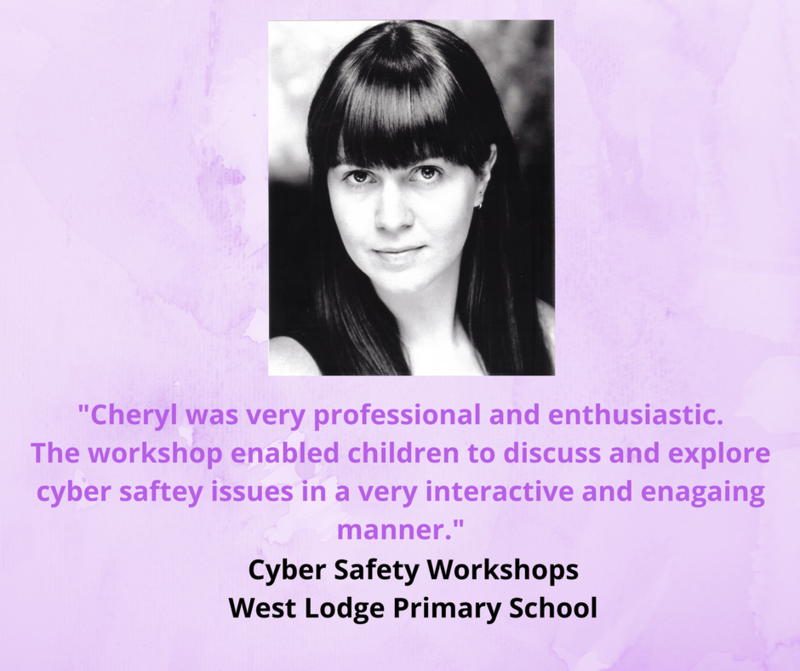 Our cyber safety workshops were also enjoyed by schools, using the Bigfoot way with a creative and inclusive approach to convey key messages to help students learn more about online safety!Our amazing facilitator Cheryl, recently visited West Lodge Primary School to deliver some Cyber Safety workshops! 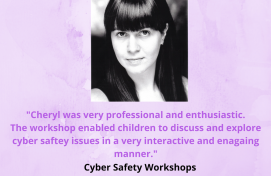 The school were really impressed with how Cheryl managed the behaviour of the students, engaging them throughout the workshop. 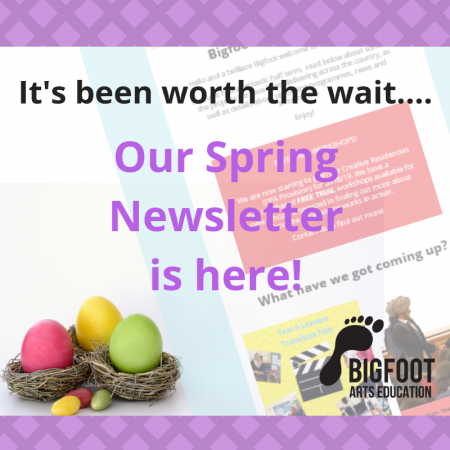 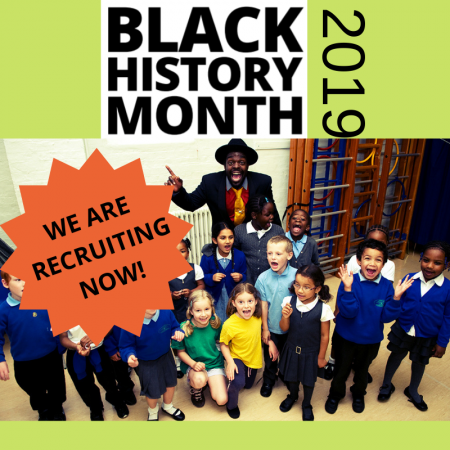 We look forward to continuing working with our Bigfoot Schools and offering our E-safety programmes which are available all year round!